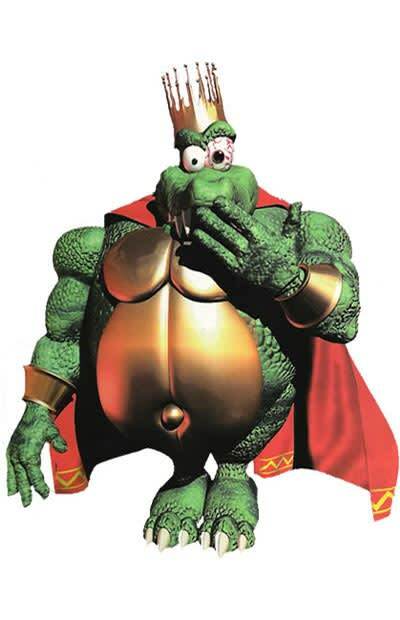 Did you know that other than Bowser, King Krool is the most recurring villain in the Mushroom Kingdom? It's true. The King of Cruel, hates apes and has made it his life goal to get rid of Donkey Kong and his primate brethren with the help of his Kremling Krew. Cheers: having henchmen. Jeers: Doing it wearing that tacky cape. So last season.